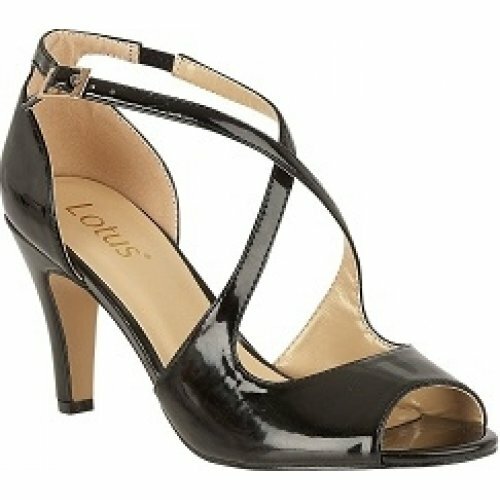 Lotus Rosalie women's peep toe, cross strap heel. 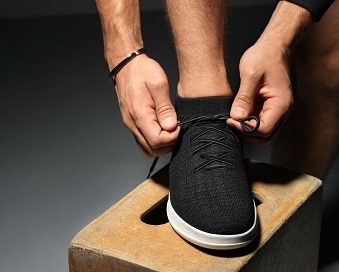 A sophisticated and timeless style that features an understated open toe that compliments the cross over straps perfectly. 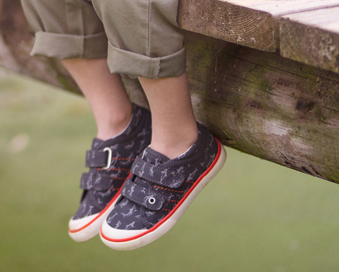 The cross over straps fasten at the ankle allowing for a secure and adjustable fit. A classy and elegant style with a 8.5cm heel.